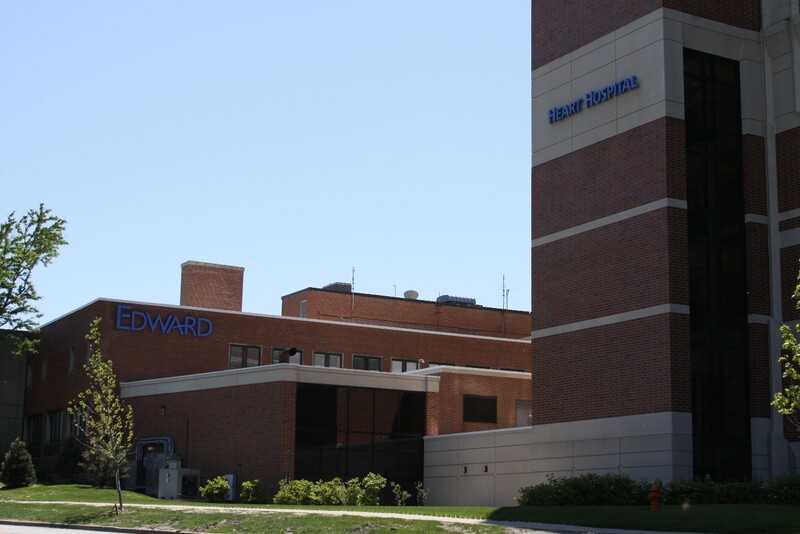 Over the past 10 years, Connelly Electric has developed a long lasting partnership with Edward Hospital and its staff. Because of our dedication and vast knowledge of healthcare construction, we are a vital piece of the design development process in assisting with short and long term electrical construction goals. We work closely with the management staff in both the facilities and construction departments to develop designs and budgets. Our expertise extends much further than electrical construction, and our staff has developed plans and procedures to ensure the work we design and install is always completed without any interruption to the hospital systems, staff, and patients. Generator Building housing three 2-Megawatt generators, Radiology Renovation, OB+NICU, Hybrid Operating Room, Linear Accelerators, Cancer Care Addition, Free Standing Emergency Department, West Building Vertical Expansion, Electrical Vaults System Upgrade, MRIs, Bed Tower Renovation, Cath Labs, CT Rooms, Endoscopy Renovation, Hyperbaric Chamber, Medical Gas Alarm System, Nurse Call System Upgrade, Isolation Panel Upgrades, Surgery Center, Medium Voltage Switchgear and Feeder Maintenance. Connelly Electric has upgraded outdated electrical distribution systems for the major electrical vaults, while always maintaining life safety and critical systems throughout the hospital during our work. We have been able to achieve this level of excellence by countless hours of pre-planning and meetings with the hospital staff in every department. Our attention to detail and communication skills have earned us a reputation for excellence at the hospital. We understand the particulars needed for construction being performed in and around hospital staff, patients, and guests, and our success depends on this unwavering attention to detail and safety.